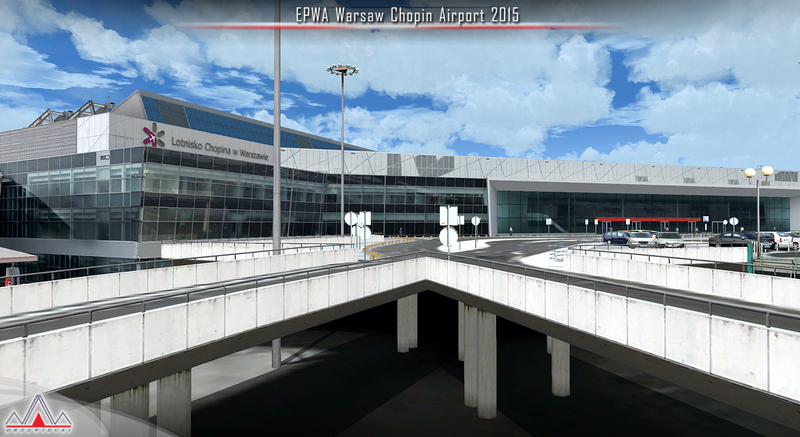 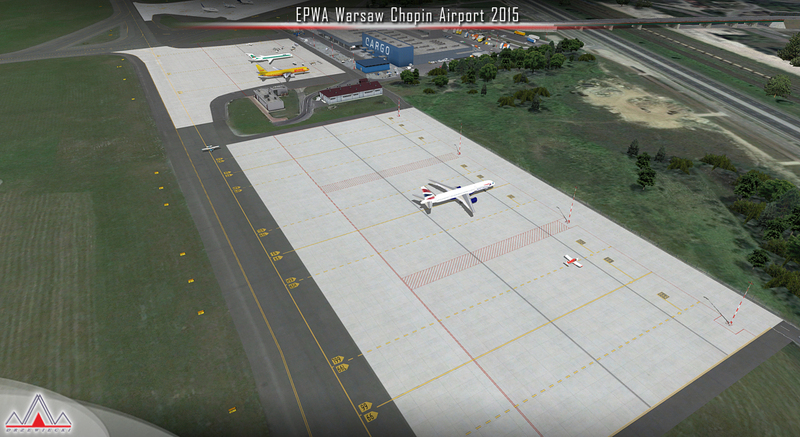 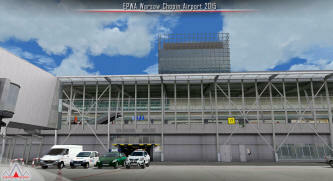 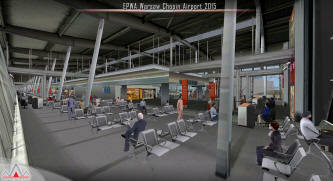 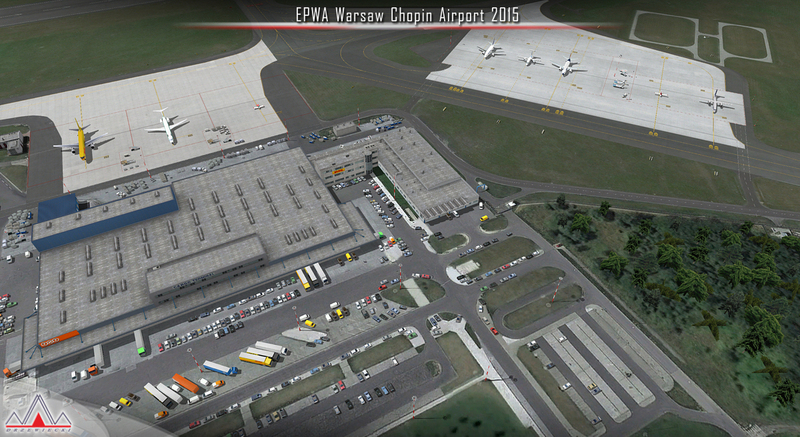 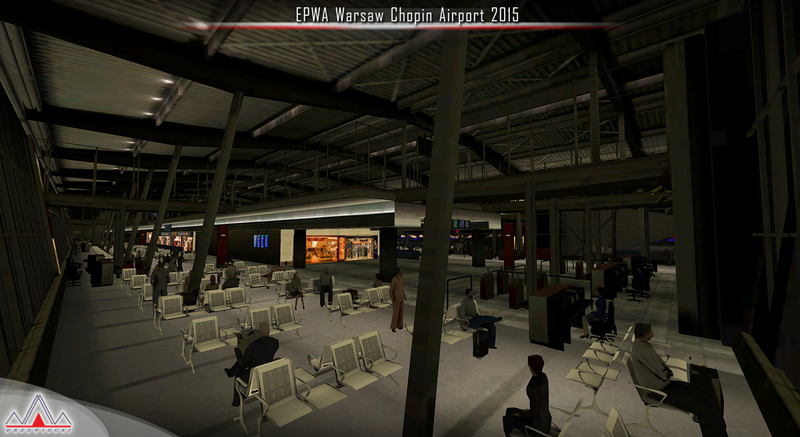 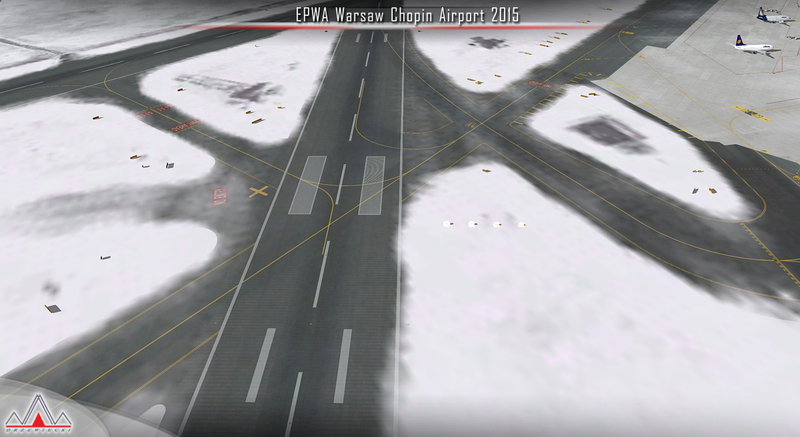 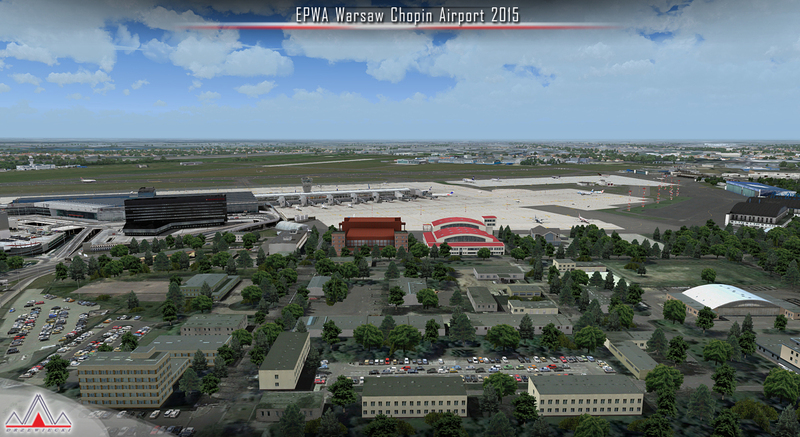 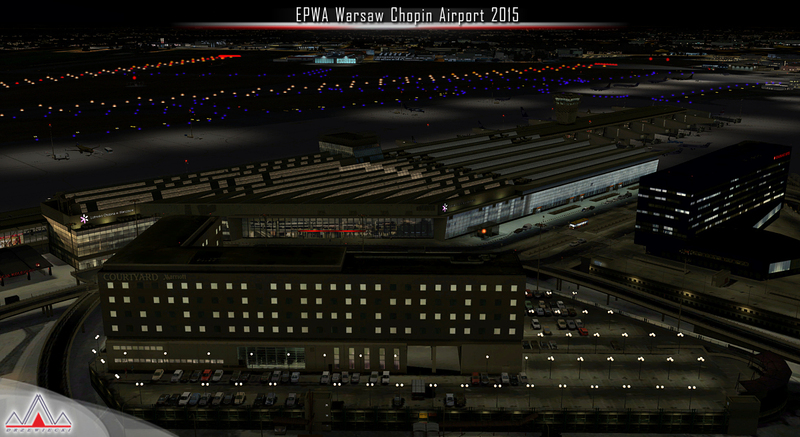 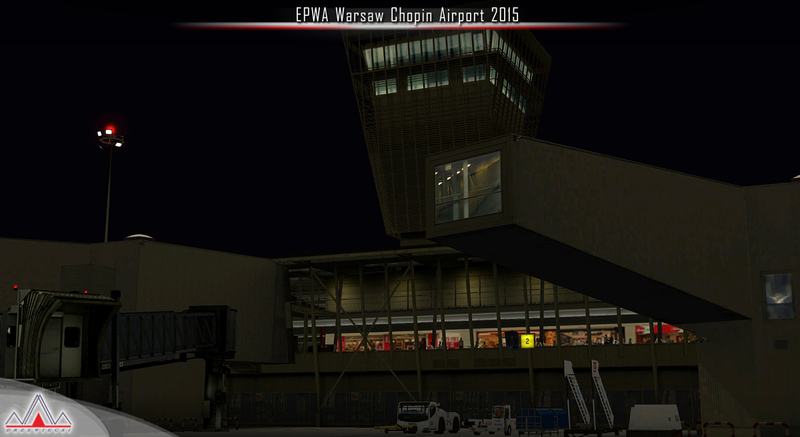 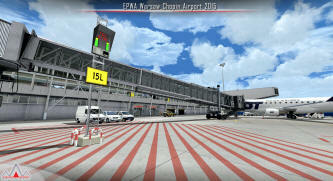 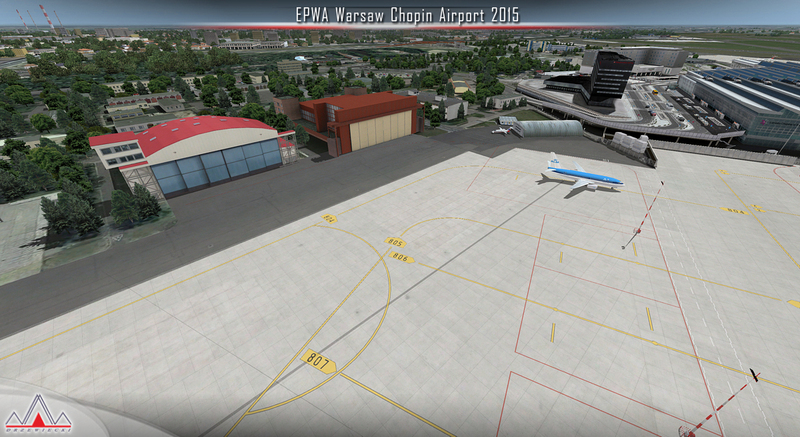 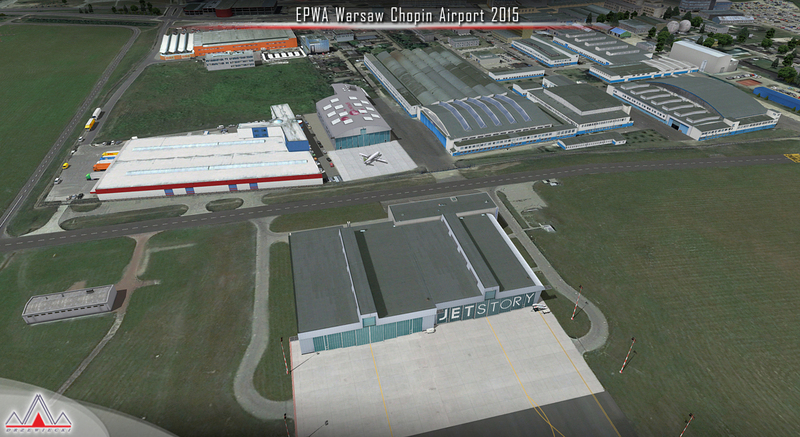 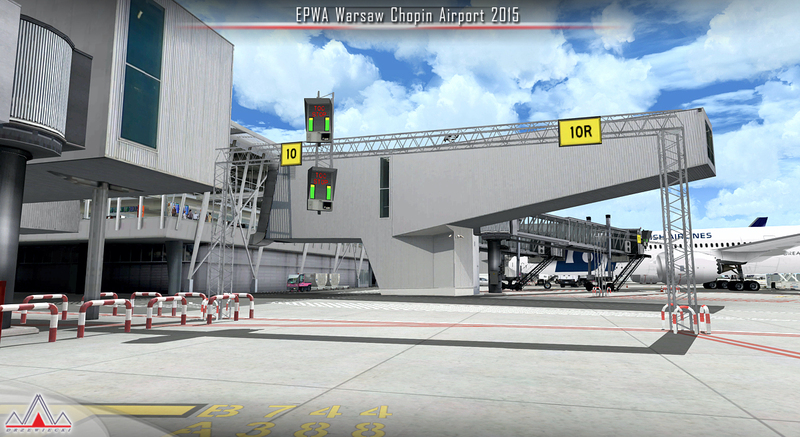 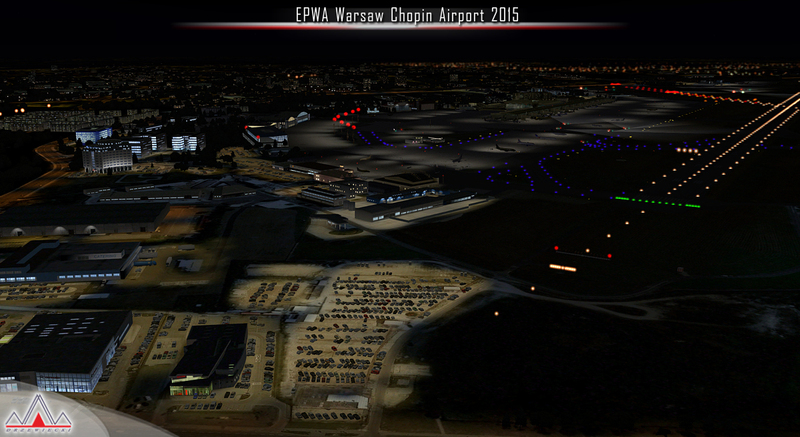 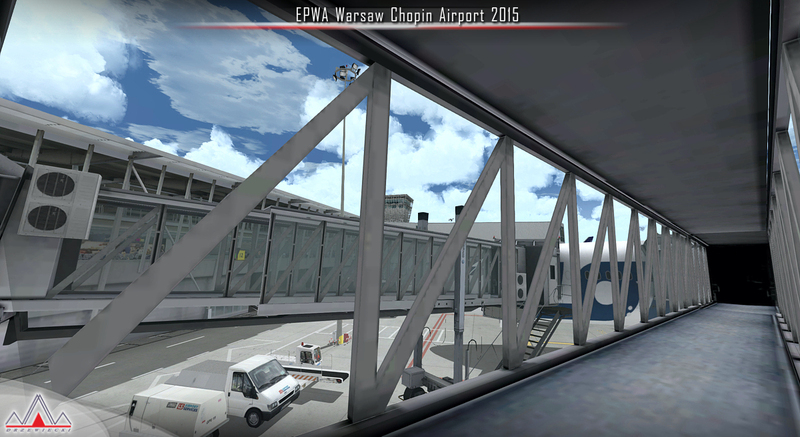 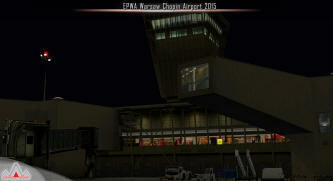 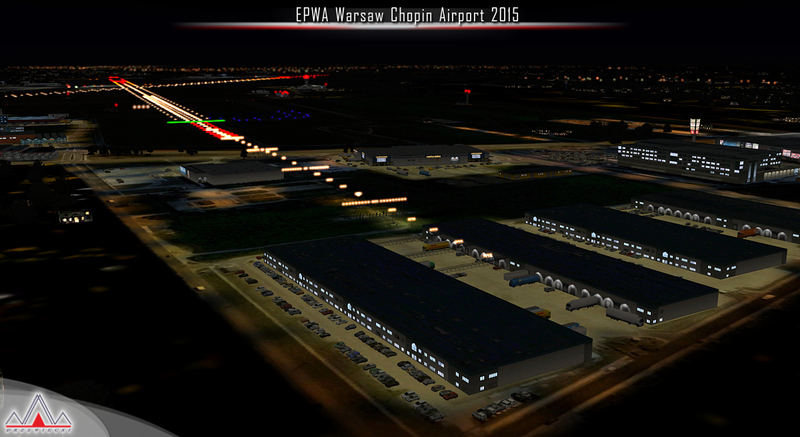 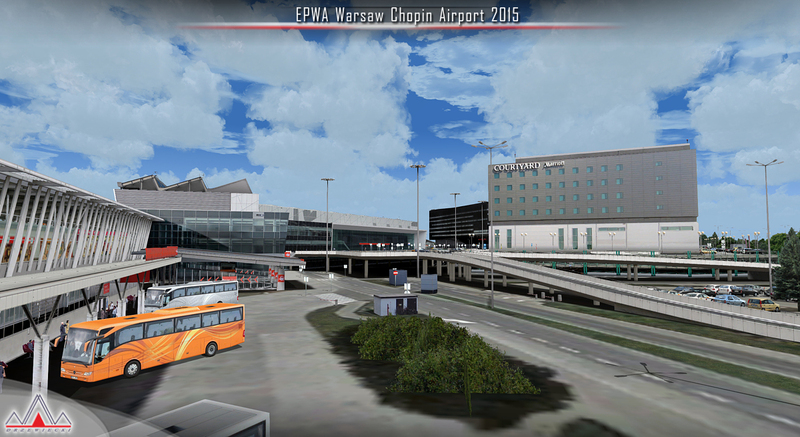 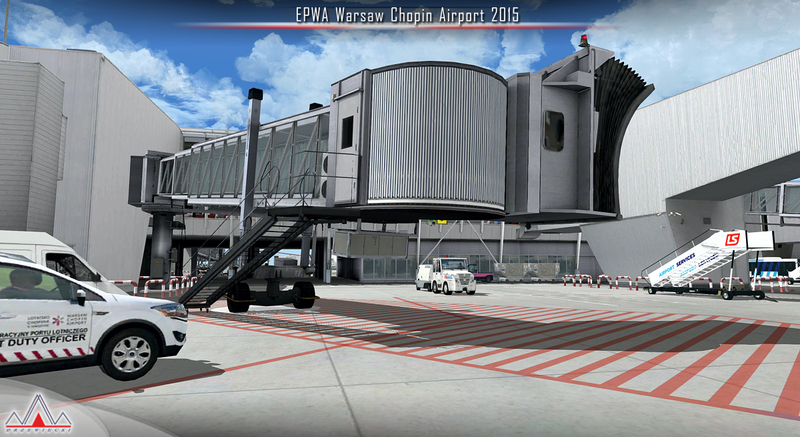 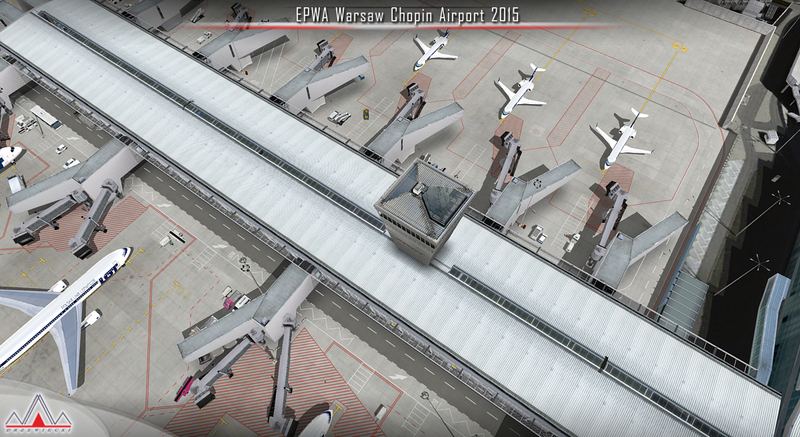 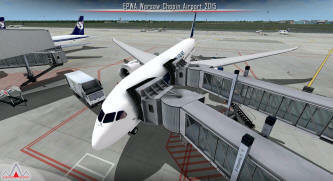 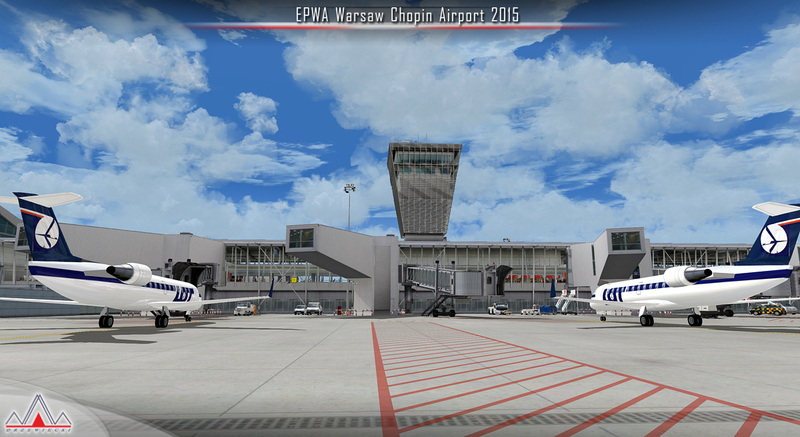 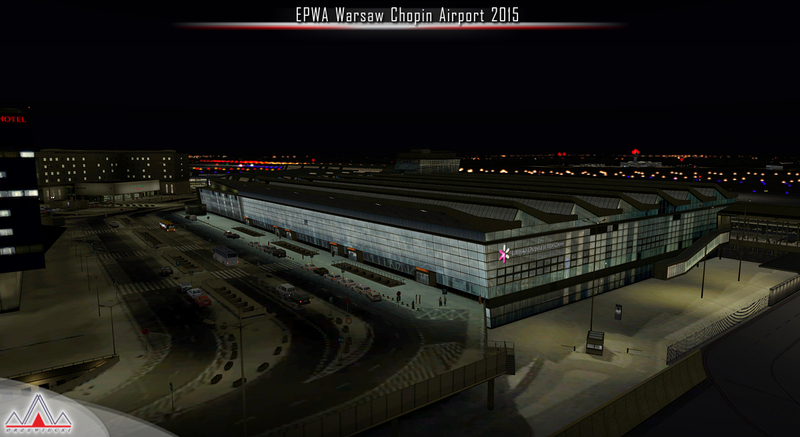 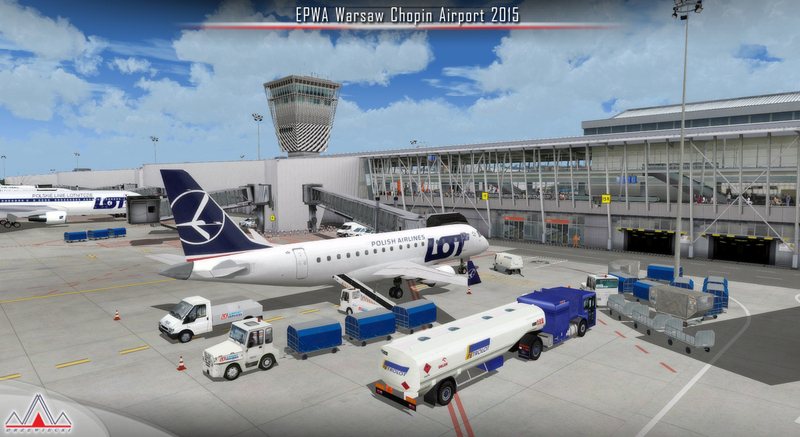 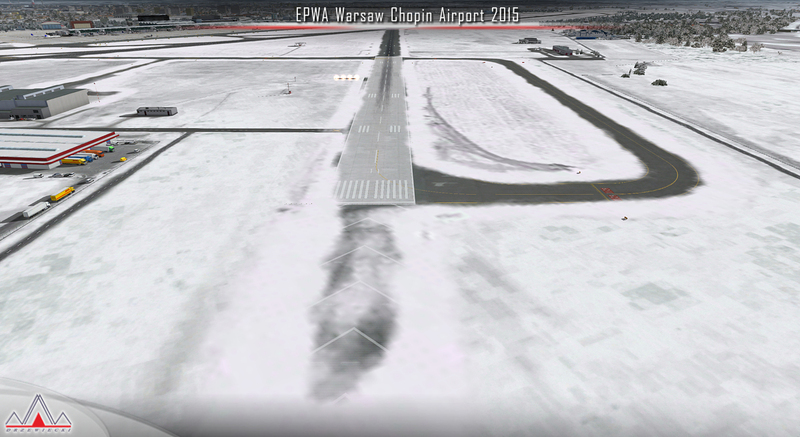 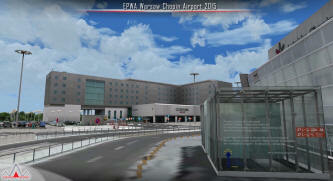 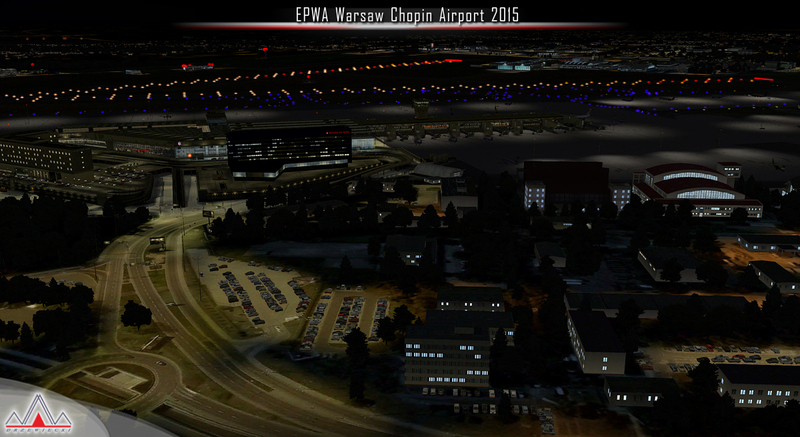 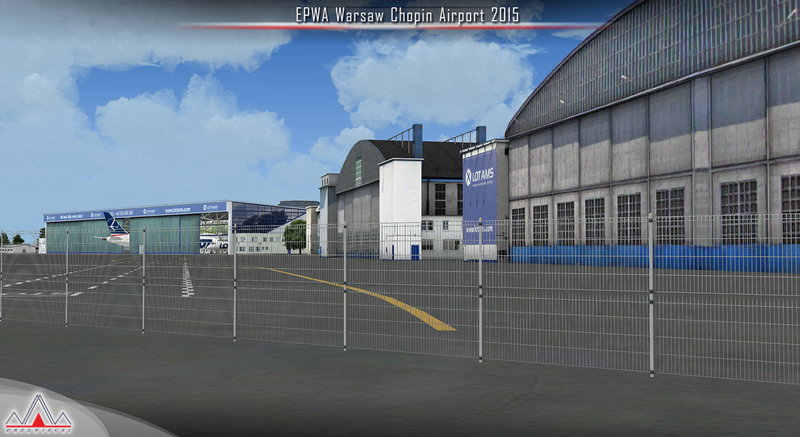 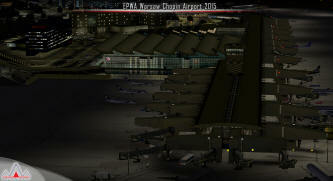 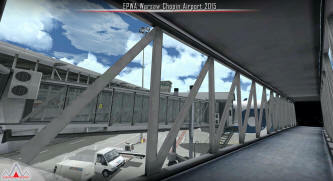 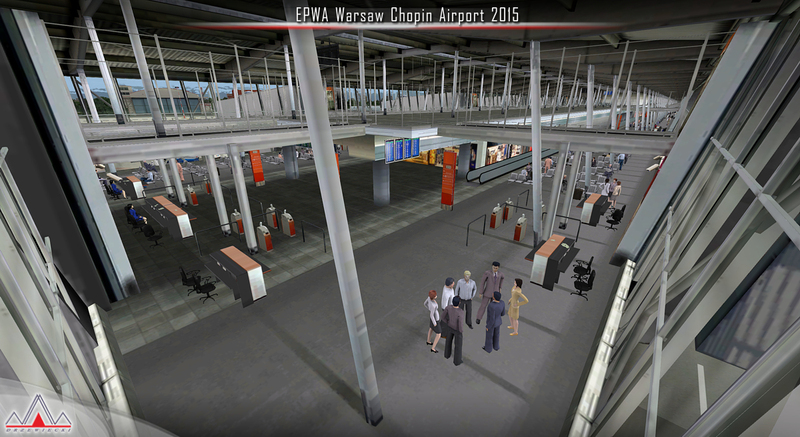 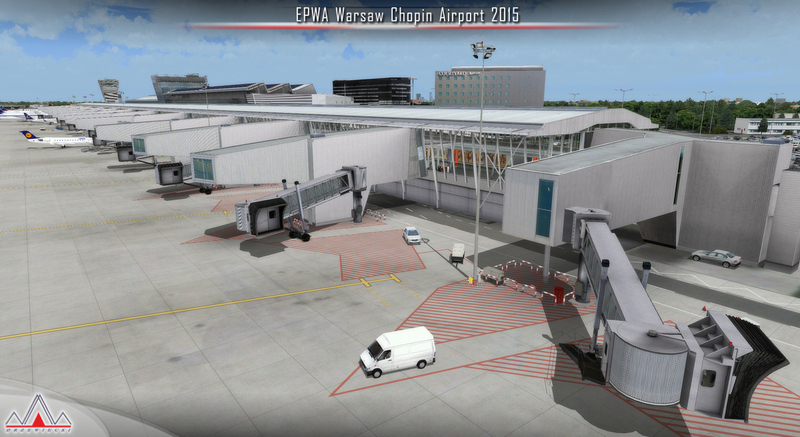 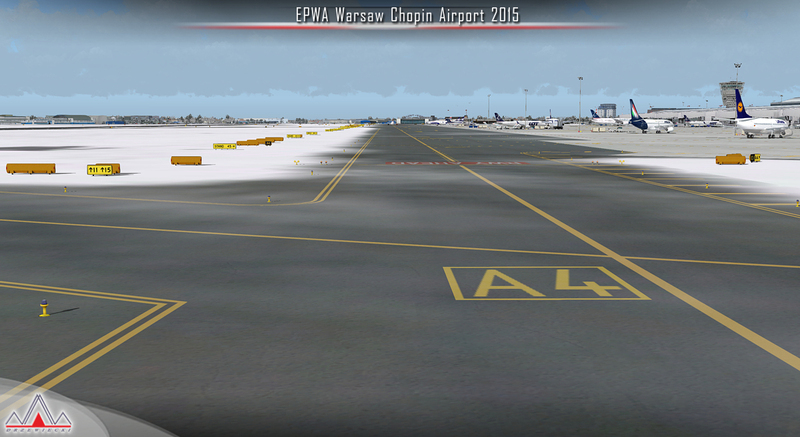 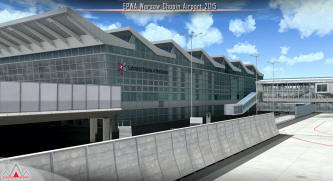 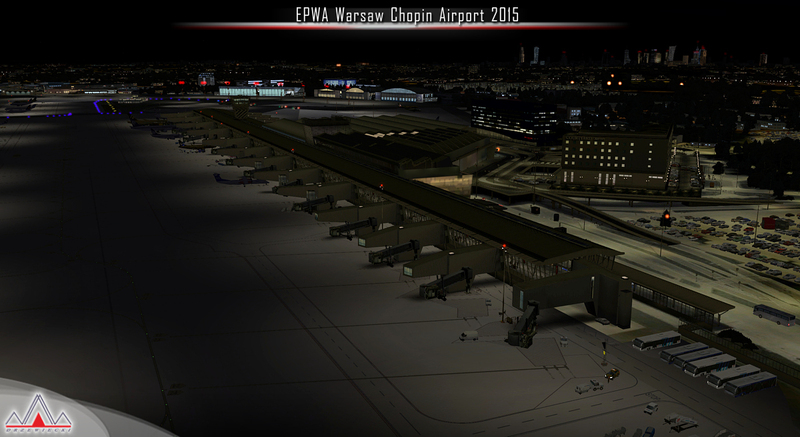 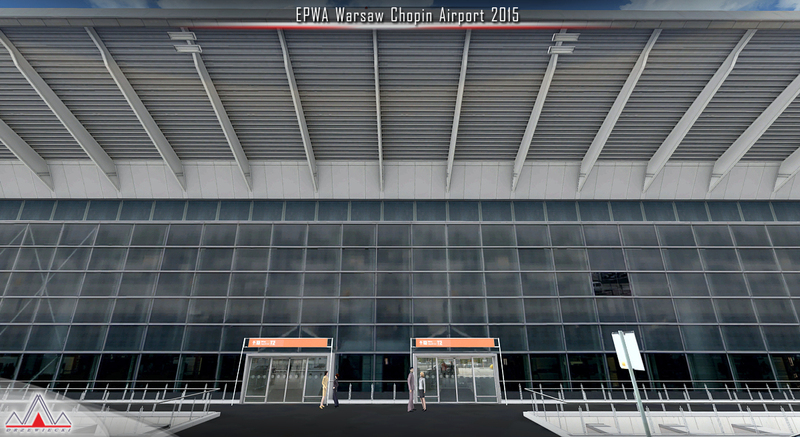 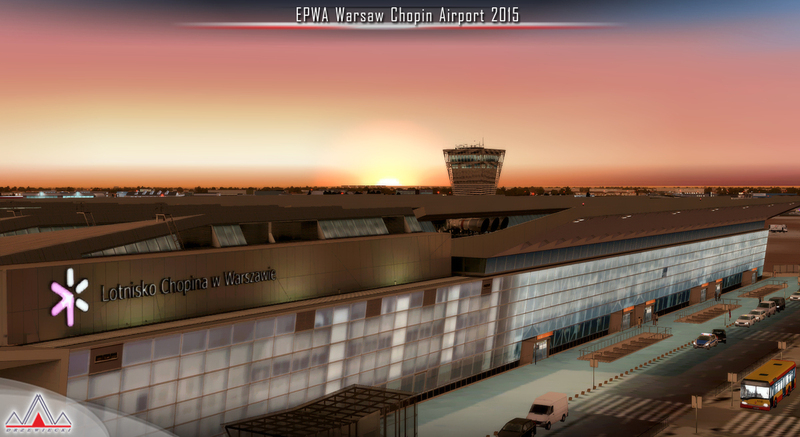 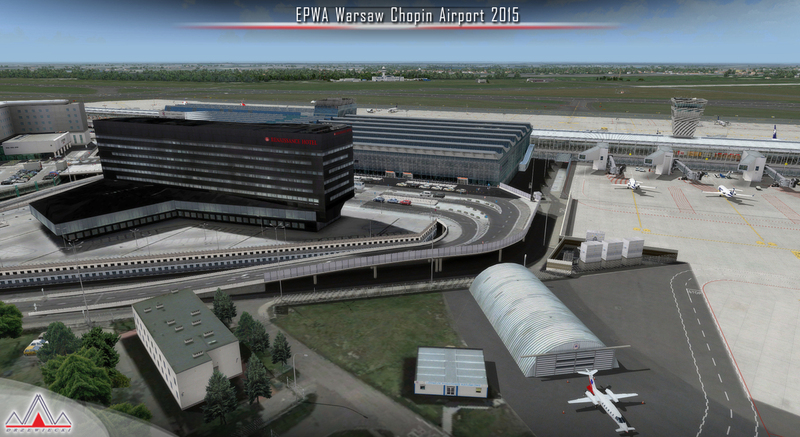 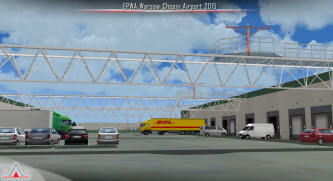 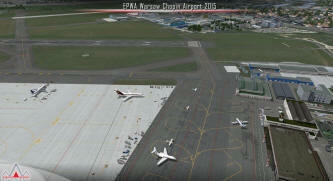 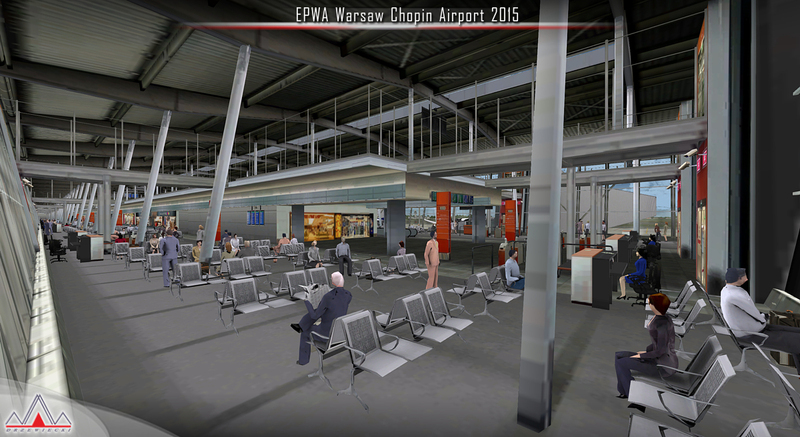 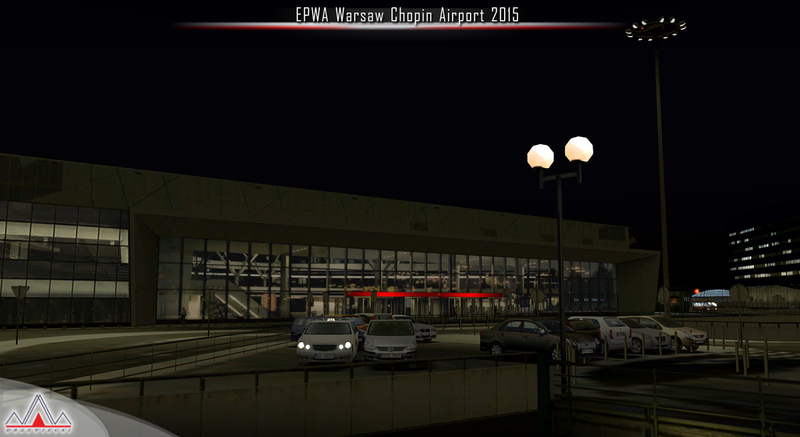 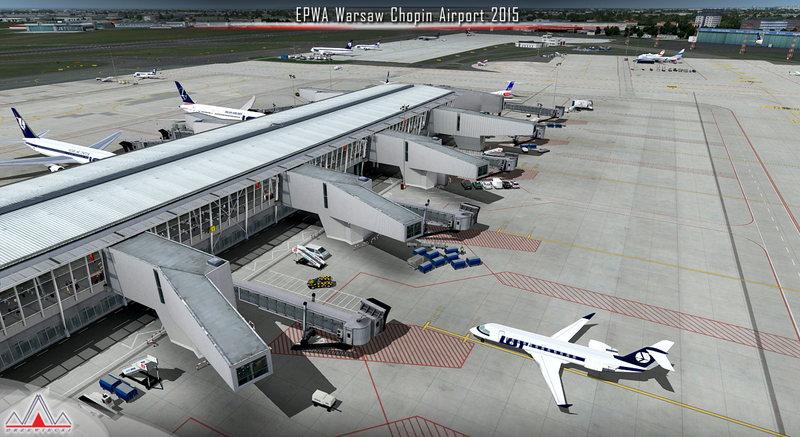 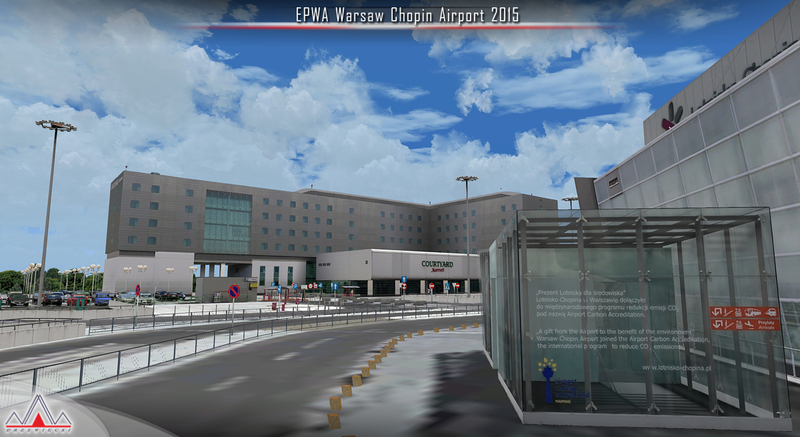 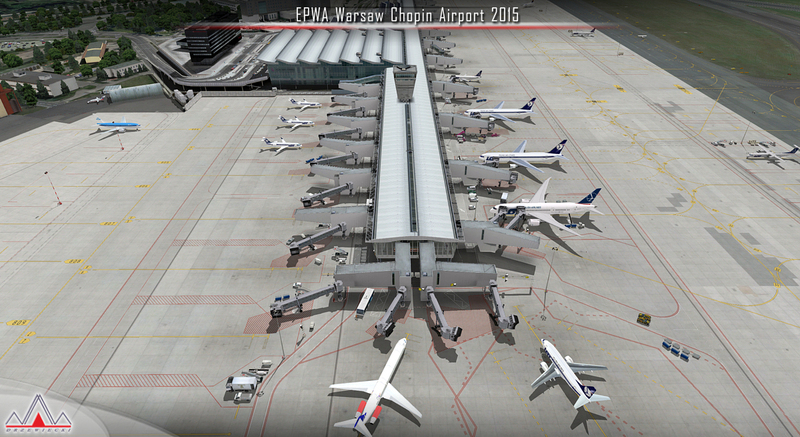 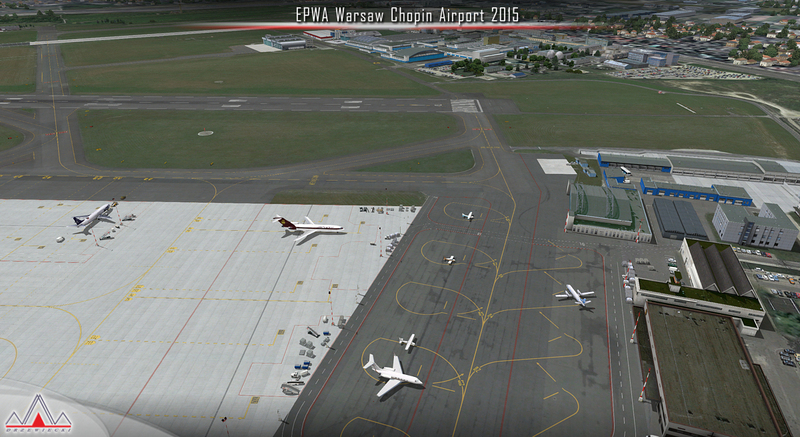 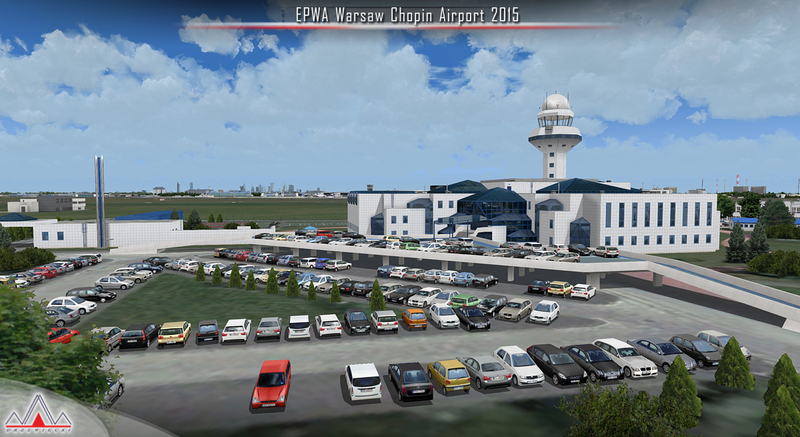 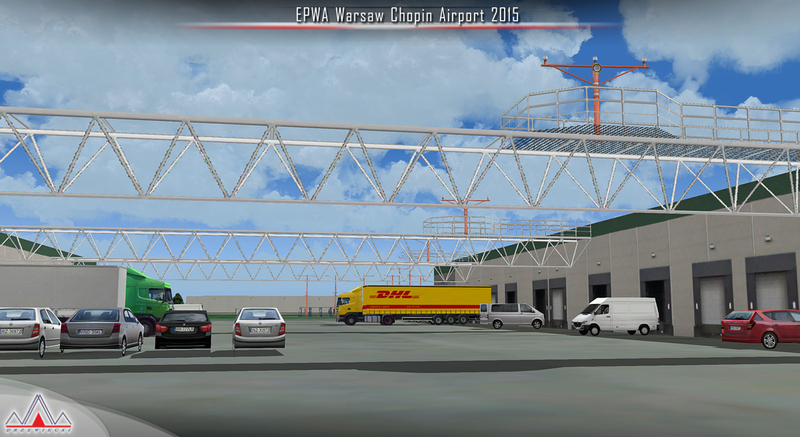 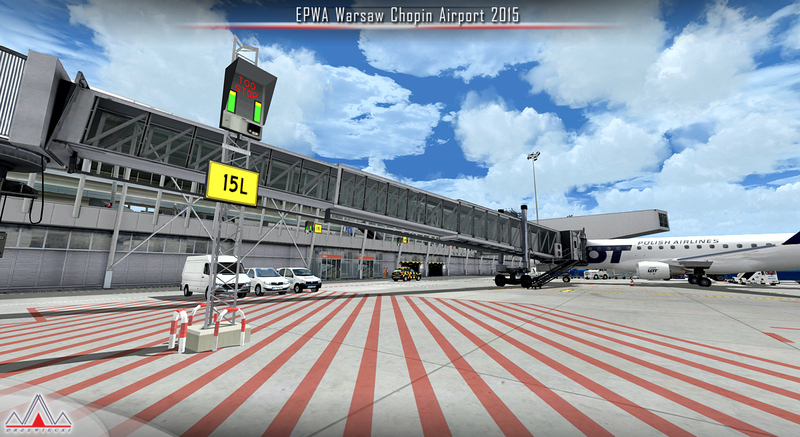 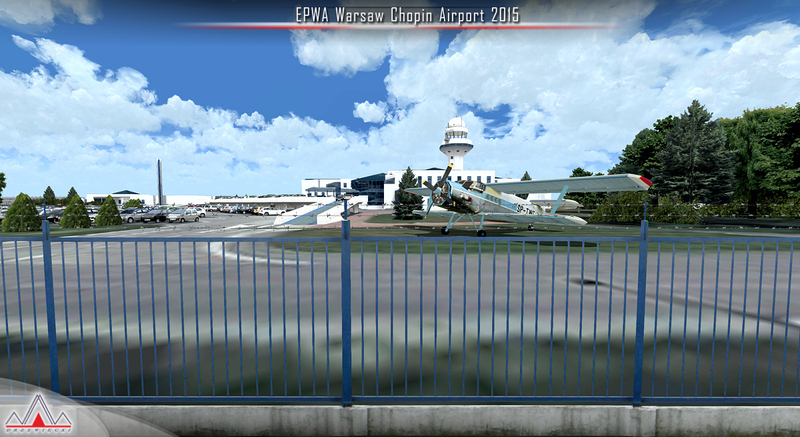 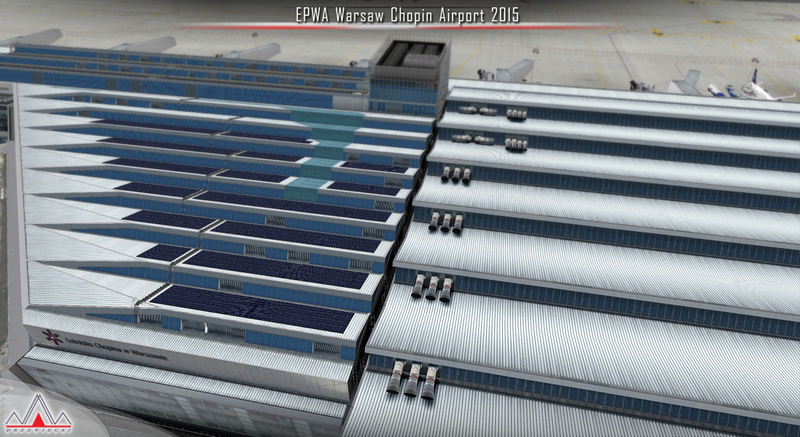 EPWA Warsaw Chopin Airport 2015 is a must-have for all remaining FS2004 fans! 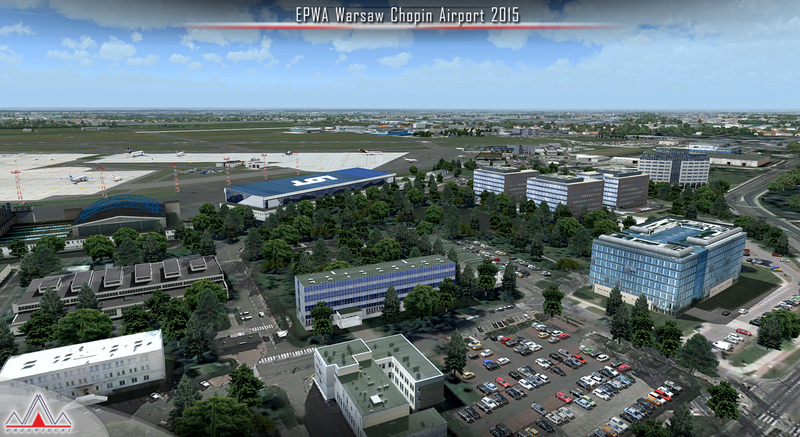 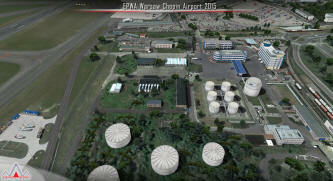 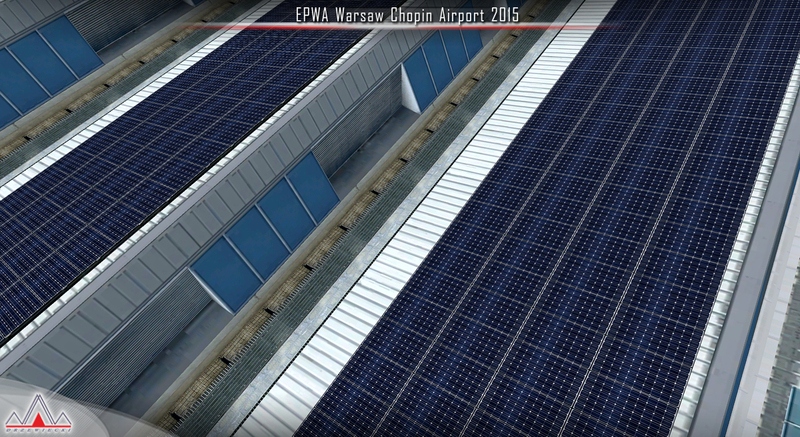 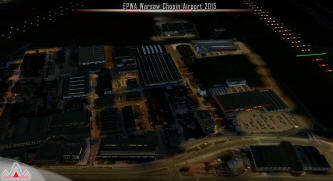 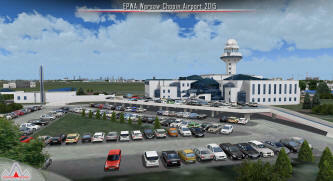 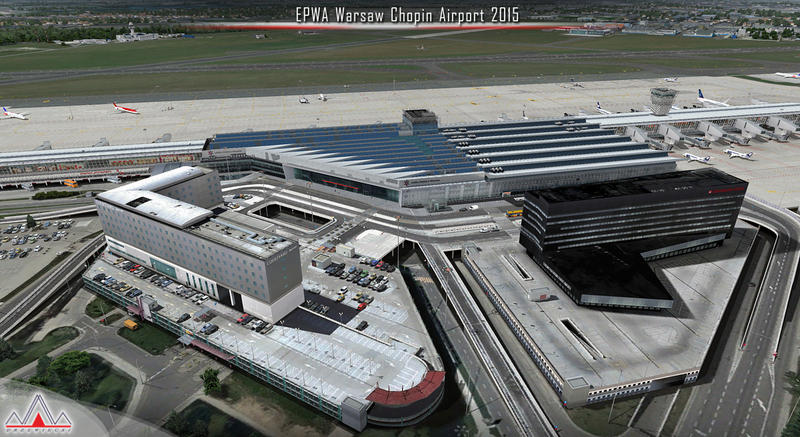 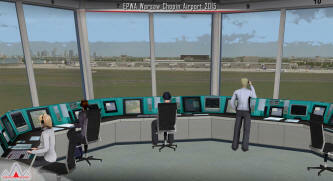 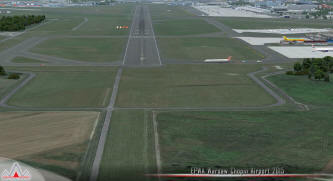 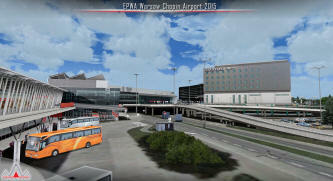 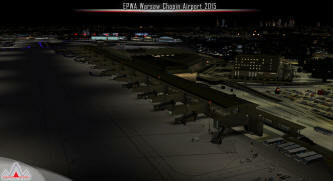 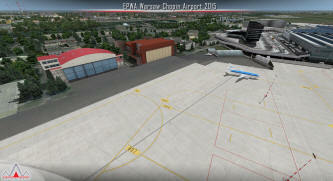 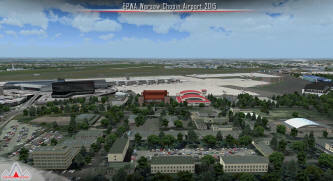 It features an extremely detailed scenery of EPWA Chopin airport in Warsaw, Poland, fully compatible with FS2004. 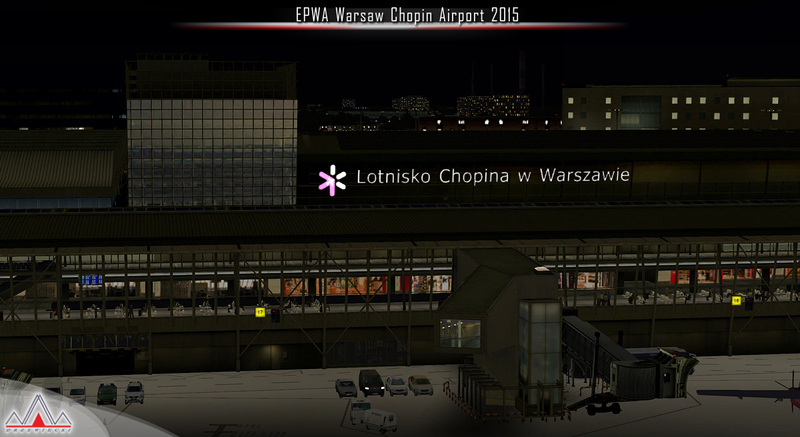 Warsaw Chopin Airport (IATA: WAW, ICAO: EPWA) is an international airport located in Warsaw, Poland's capital. 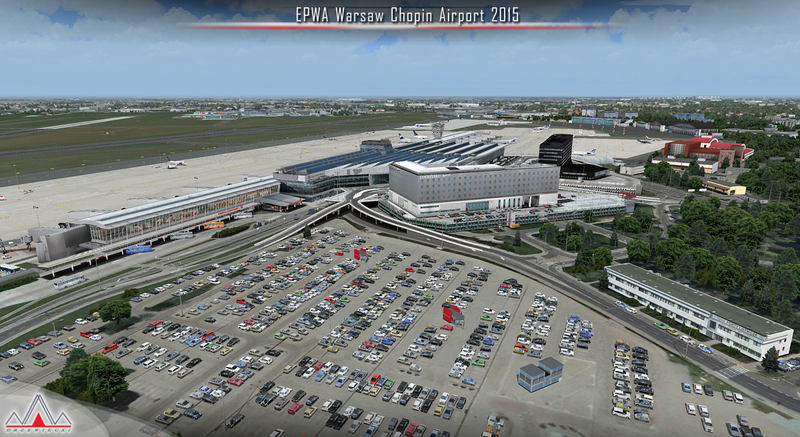 As Poland's largest (covering an impressive 834 hectares of land) and busiest airport, Warsaw Chopin handles just under 40% of the country's air passenger traffic. 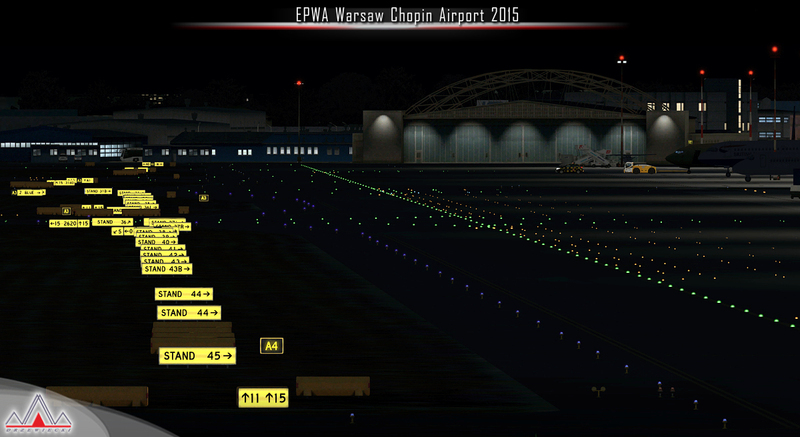 Warsaw Chopin handles approximately 300 scheduled flights daily and a rising number of charters (up to 34 operations per hour). The airport opened in 1934 and has been rebuilded many times in the history. Currently it features two crossing runways (2800m and 3690m), a number of hangars, a cargo terminal and a passenger terminal, completely rebuilt in 2008-2015. Please uninstall all previous versions of this airport you may have installed before. 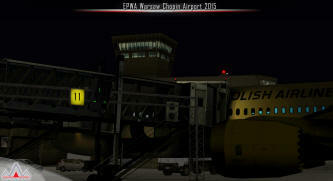 Please make sure that no duplicated AFCAD files are installed. The scenery will be automatically added to the Flight Simulator Scenery Library. 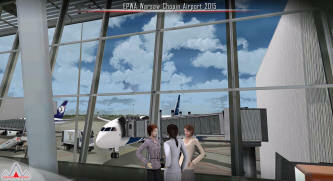 Our installer provides you additional optional features during install. To select different options, simply run the installer again. Demo version of this product is available featuring same airport layout as in the full version but with limited 3D objects and low resolution textures. 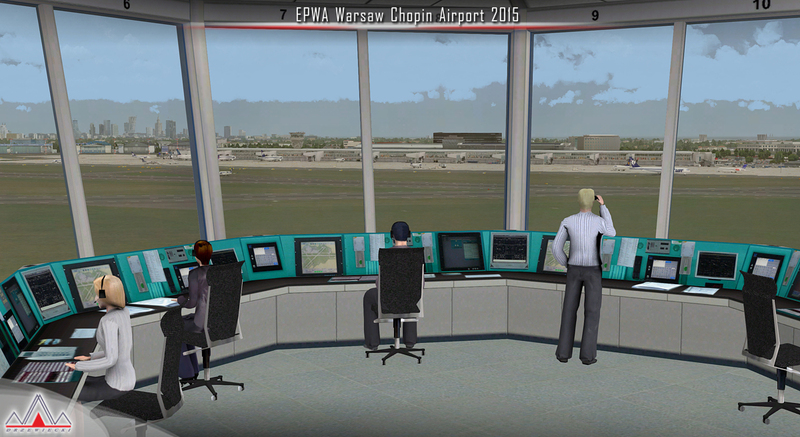 Using this free demo ensures no problems with online (VATSIM, IVAO, multiplayer etc.) flying in case some users use the payware scenery and some don't. 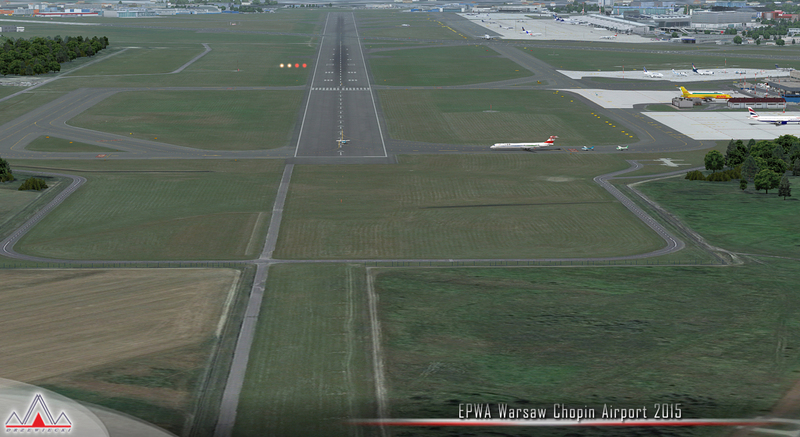 Look at the table on the top of this page. There are links to all websites where you can download this product. Our forum http://drzewiecki-design.net/forum/ supports registered users in English and Polish. Please read Regulations prior to registering. For alternate way of contact please proceed to our Contact section. All feedback and suggestions are welcome!